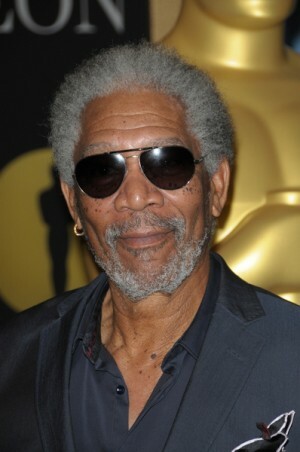 Morgan Freeman attended the 82nd Annual Academy Awards luncheon in Beverly Hills yesterday. Morgan is nominated for an award for his role as Nelson Mandela in Invictus also starring Matt Damon. Mariah Carey Has Her Babies!